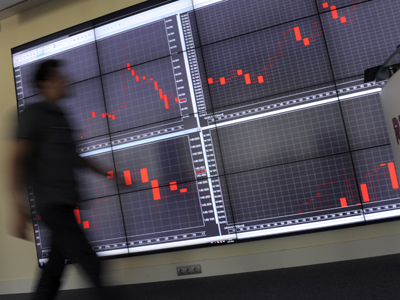 Russian indices are expected to remain in a “turbulent zone” on Wednesday. Trading volumes are likely to be low, as investor activity is slowing down marking the end of both the month and the first quarter of 2012. “After quite a long downward correction the markets closed in a “green zone” on March 23 and 26. Today investors need a stimulus to choose a further direction for the indices movement,” said Vyatcheslav Novozhilov, an analyst at Inmvestcafe. Among international events likely to move the floors on Wednesday is the US Fed head Ben Bernanke speech. But “…I don’t expect any significant announcements from the US Fed head,” Novozhilov said. 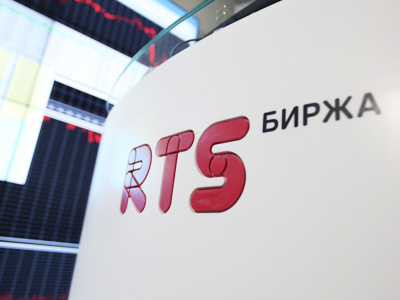 Domestically, Russia’s Sberbank and Evraz, mining and vanadium business giant, will release their 2011 financial statements according to international reporting standards. 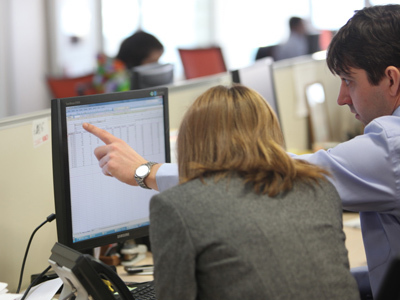 Tuesday trading in Russian floors was mixed. After a buoyant start, “the market continued consolidating near zero levels” during the day, Veles Capital analysts said. Both the MICEX and the RTS closed Tuesday session in the red. The RTS lost 0.77% to slip to 1, 699.73, with the MICEX going down 0.69% to 1,554.38. Neither the oil market nor international macro statistics managed to provide the floors with any strong driver on Tuesday, Novozhilov said. The oil prices moved just marginally, with Brent adding 0.2% to $126/bbl and Light growing 0.3% to $107/bbl. And the data on consumer climate in Germany didn’t cause significant investor reaction as well. German GFK consumer climate index for April was 0.3 points below the basic forecast, standing at 5.9. Globally, all the major foreign stocks were disappointed by the US consumer confidence index. The Conference Board’s index was at 70.2 this month, in line with the general expectations but down from a revised February reading of 71.6 points. The Dow Jones industrial average was down 0.3% to stand at 13,198. The S&P 500 0.3%, to 1,412. The Nasdaq Composite edged down 0.1%, to 3,120. In Europe, the Stoxx Europe 600 Index retreated 0.5% to 266.92 at the close. In Asia, Hong Kong’s Hang Seng was down 0.9%. The Shanghai Composite Index, which tracks the bigger of China’s stock exchanges, dropped 1.5%. And South Korea’s Kospi Index fell 0.4%.